Formula One’s sole tyre supplier Pirelli have agreed a three year extension to their contract that runs from the start of the 2014 season to the end of 2016. 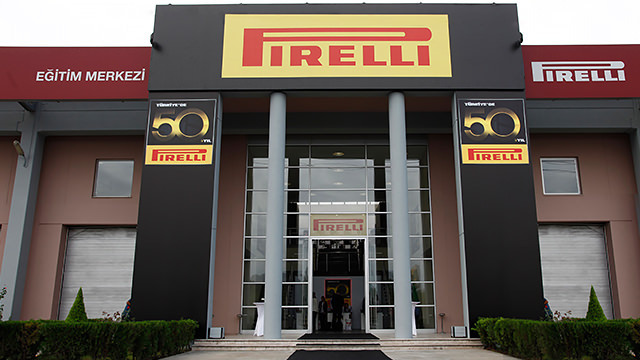 The Italian manufacturer was believed to be negotiating for a five year contract, that was agreed in principal by Formula One Management and the F1 teams, but the governing body have only agreed to a three year extension to the deal. Pirelli have made two specific demands on their side of negotiations, no doubt in response to the endless calls that their tyres are both affecting racing too much and not enough, as well as threatening the safety of the sport. They have asked that one of the pre-season days is dedicated exclusively to wet tyre testing, and that each team dedicates one of their mid-season test days to tyre testing as well, with a Pirelli engineer on hand to help work with the data.